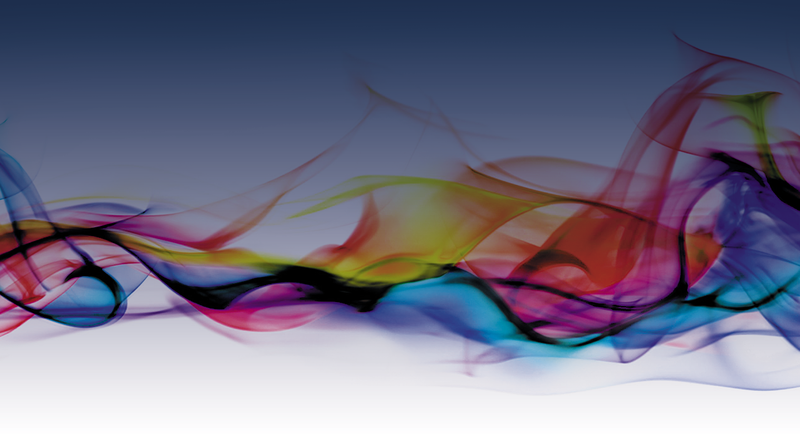 Welcome to Innovative Technical Solutions B.V. Innovative Technical Solutions BV (ITS) is a highly experienced Electro-Optical, IR and Thermal camera development and production company. 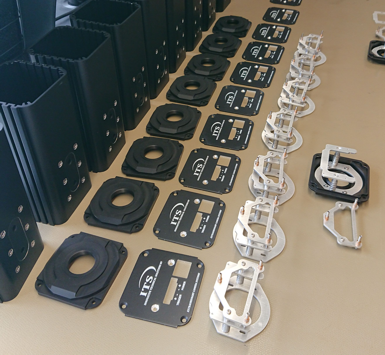 We develop extraordinary camera systems for highly demanding defence, police and security, industrial and medical customers that require a solution that is not “off-the-shelf”. Night vision surveillance systems, High Dynamic Range cameras, multi-spectral cameras and EO/IR fusion are some of our specialities, serving specialist operators and OEM manufacturers around the globe. 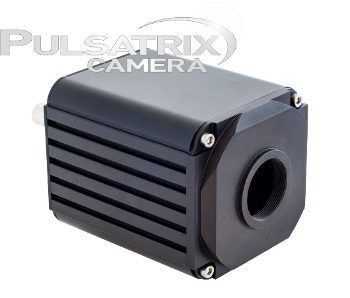 Our Pulsatrix™ camera family for example, has been developed in close coordination with the Dutch police. With this camera, 24/7 surveillance with military night vision quality is possible in covert surveillance missions to counter terrorism and crime. 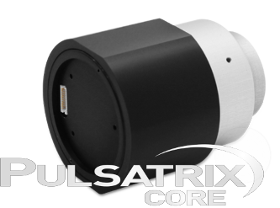 This camera uses state of the art military image intensifier tubes, coupled to a digital high dynamic range CMOS sensor. In this way you will be able to capture all details you need to see in your surveillance missions to be able to Detect, Recognize and Identify. The camera is also available as core, for OEM integrators building driver vision systems, target acquisition systems, situational awareness systems etc. Under water video, degraded visual environment, 360 degrees high resolution imaging, fusion or gating? Are you a professional, looking for a solution to your vision challenge, don't hesitate to contact us so we can solve it together. 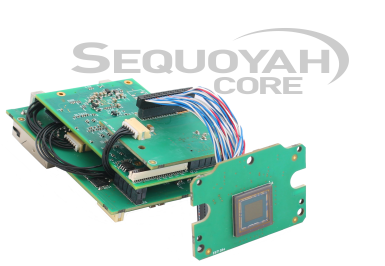 But also OEMS, looking for camera core solutions to their imaging problems: reach out to us so we can be part of your large projects. ITS engineers combine engineering passion with ages of experience in the high-tech industry. Creativity, flexibility, quality, high-end, niche product development and production are our core competences. ITS, creating extraordinary camera technology for extraordinary customers. Whenever, wherever!